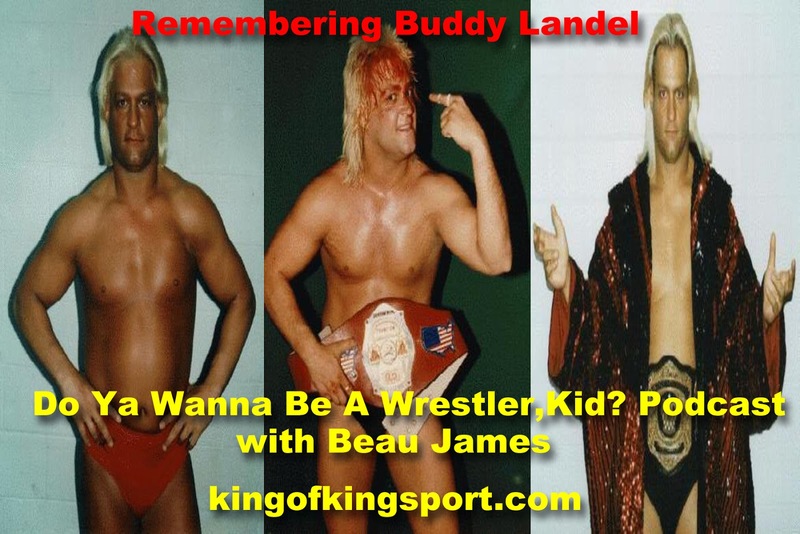 Join Beau James as he remembers his friend "Nature Boy" Buddy Landel with memories of their friendship and stories of Buddy in and out of the ring.. Beau also shares an audio clip of he and Buddy from 19 years ago. Do Ya Wanna Be A Wrestler, Kid? Podcast is back. If you will give me 30 minutes out of your week I will do my best to entertain and educate you. 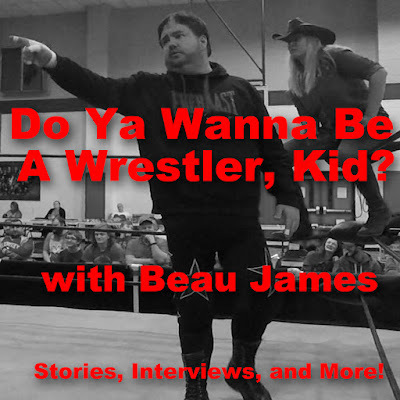 Join Beau James as he remembers two wrestlers he knew and left us too soon. Beau tells about his first meeting with Terry "The Beauty" Garvin in 1989. You'll hear Terry talking about his first meeting of The Von Erichs in Dallas. Beau also talks about Billy Joe Travis and what it was like traveling with Billy. How Billy would rib people he didn't even know. How bad was Billy's singing? You also hear a clip of Billy in concert with a professional band. All of this and more!